In German-occupied France, Shoshanna Dreyfus (Melanie Laurent) witnesses the execution of her family at the hand the Nazi Colonel Hans Landa (Christoph Waltz). Shoshanna narrowly escapes and flees to Paris, where she forges a new identity as the owner and operator of a cinema. Elsewhere in Europe, Lieutenant Aldo Raine (Brad Pitt) organizes a group of Jewish soldiers to engage in targeted acts of retribution. 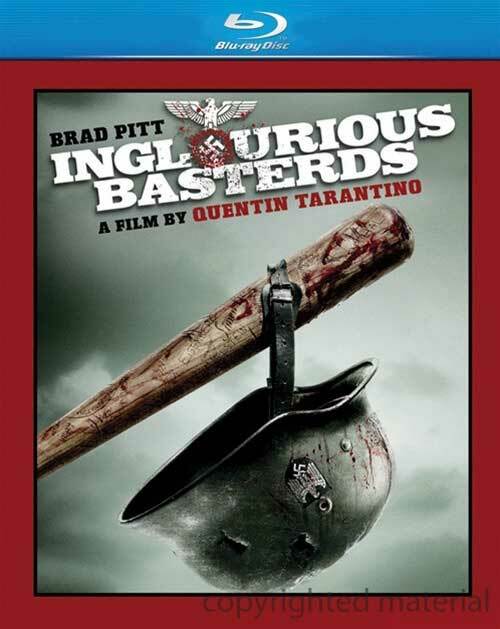 Known to their enemy as "The Basterds," Raine's squad joins German actress and undercover agent Bridget Von Hammersmark (Diane Kruger) on a mission to take down the leaders of The Third Reich.